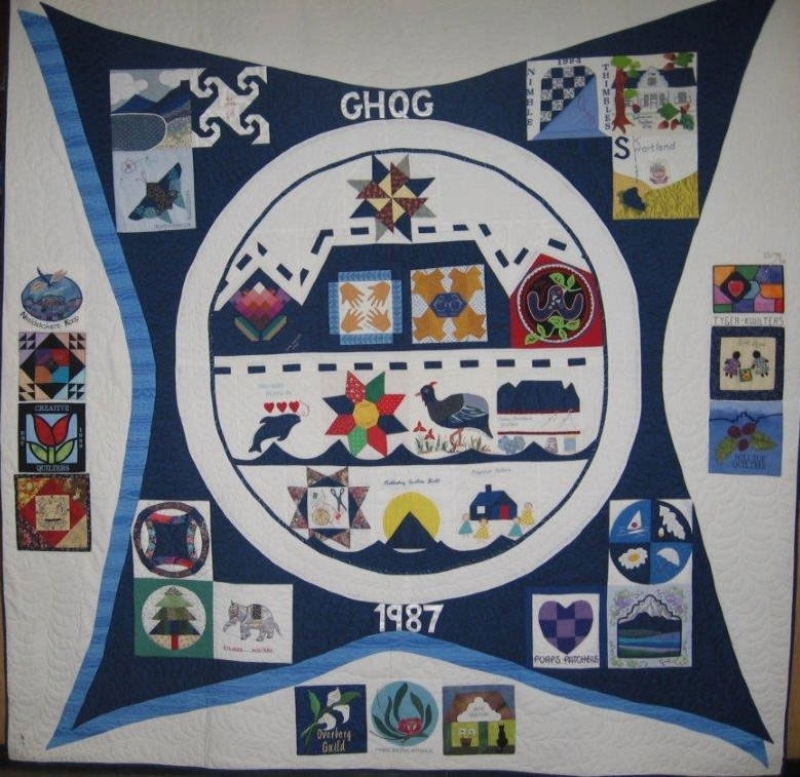 GHQG was founded in 1987 and serves a vast region from Cape Town to Springbok in the north, to Swellendam in the east, and Cape Aghullas in the south. 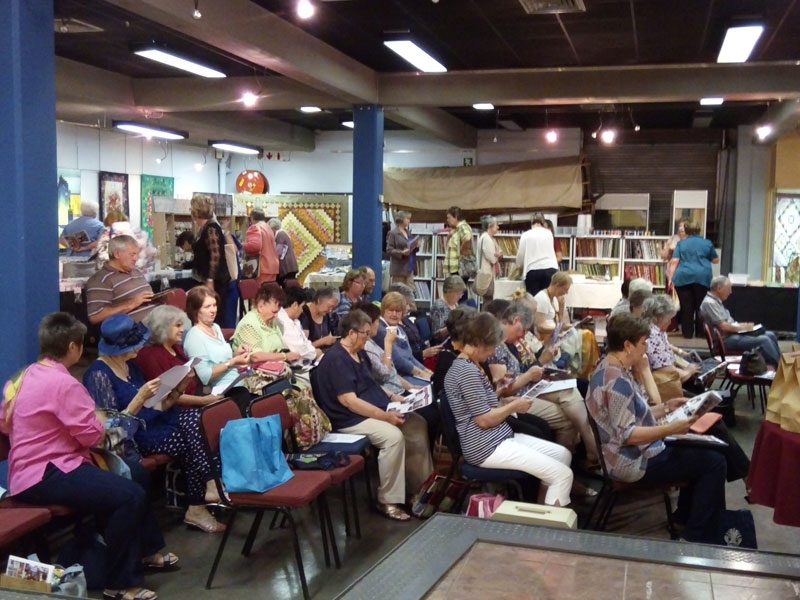 Every quarterly meeting the quilters get together for a day filled with all things quilt related. 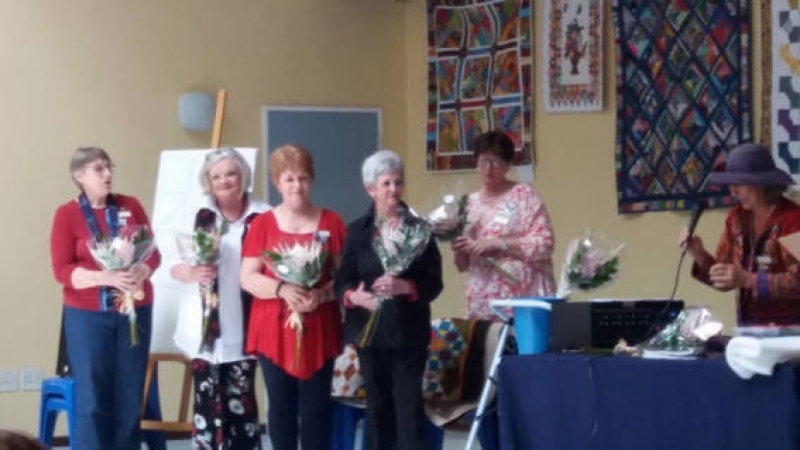 Areas - Cape Town and peninsular, Malmesbury, Langebaan, Cederberg, Springbok, Ceres, Montagu, Robertson, Riviersonderend to Swellendam, Worcester, Paarl, Stellenbosch, Hermanus and Somerset West. 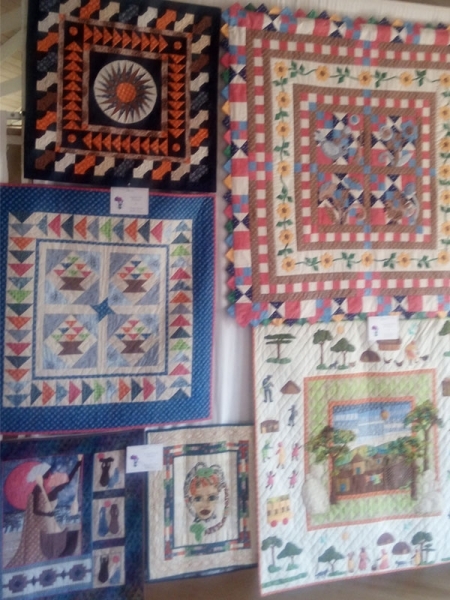 Good Hope Quilters Guild was founded in 1987 and is the regional guild for the Western Cape area. 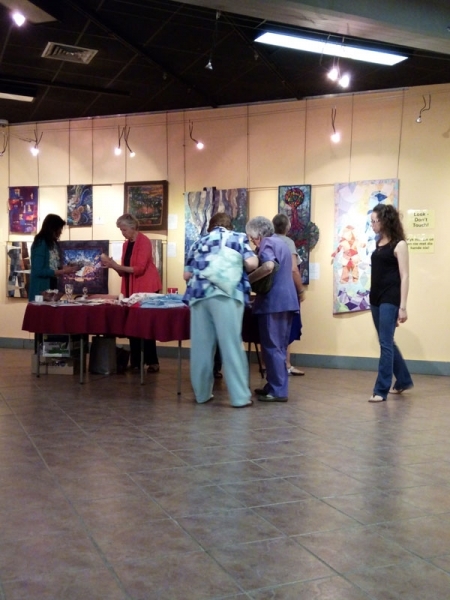 There are over 25 smaller guilds that fall under the GHQG. 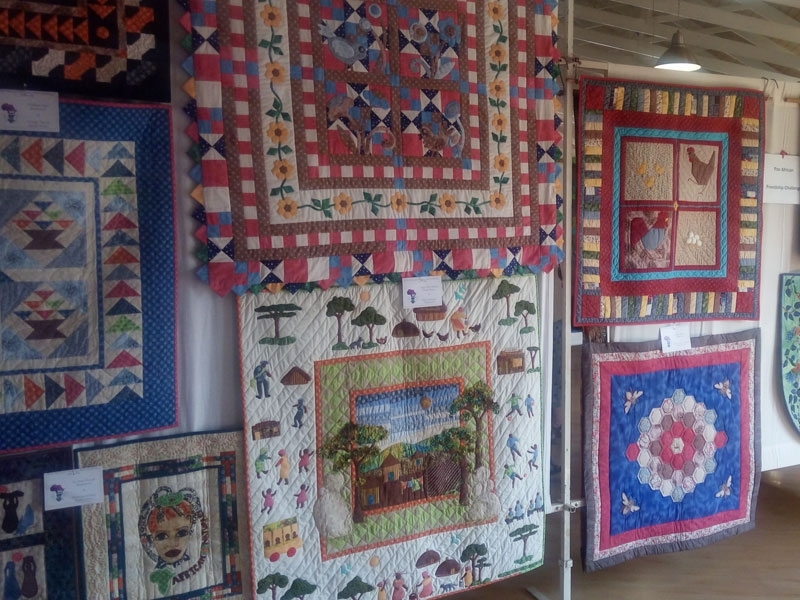 In 2017 we celebrate 30 years of creative stitching and living up to our slogan – We cover the Cape with Quilts. 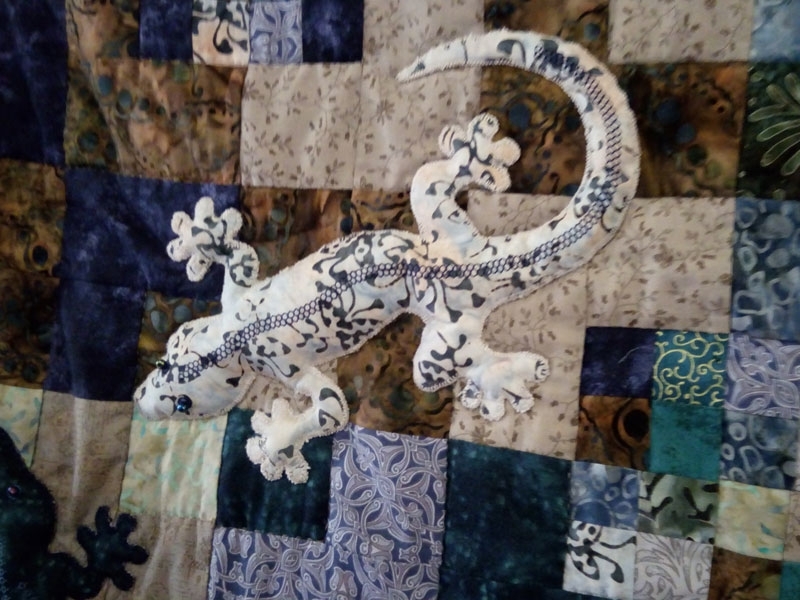 We aim to promote the art of patchwork and quilting and bring together quilters and textile-related artists to share and encourage each other and promote their work. 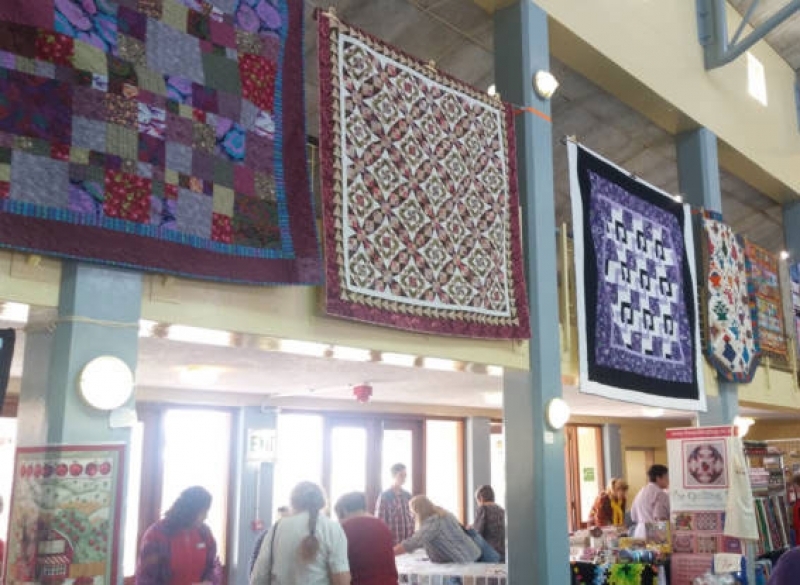 Our guild supports various charity projects and outreach programs which focus on sharing quilting skills and enabling folk to become self-reliant and enthusiastic quilters. 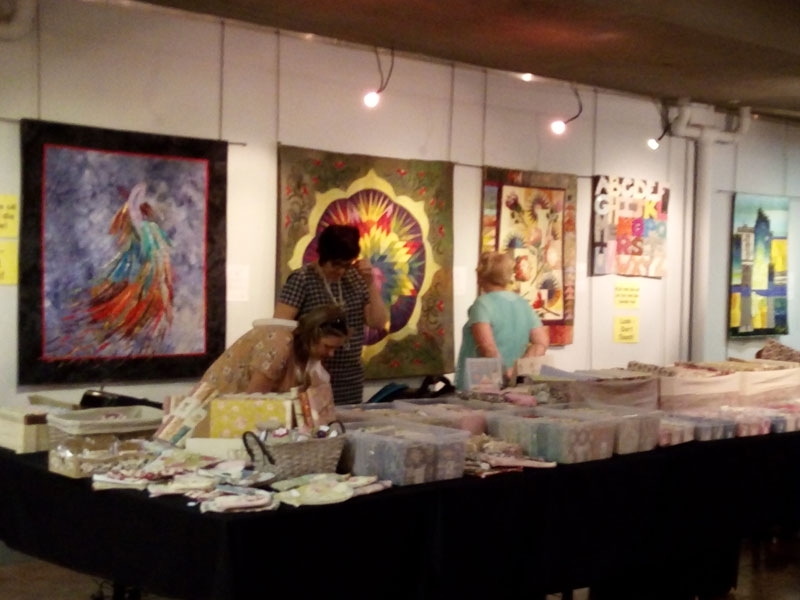 Members get a regular newsletter and gain free entry to the quarterly meetings which are jam-packed days filled with opportunities to learn about patchwork and quilting. All are welcome, visitors pay an entry fee. 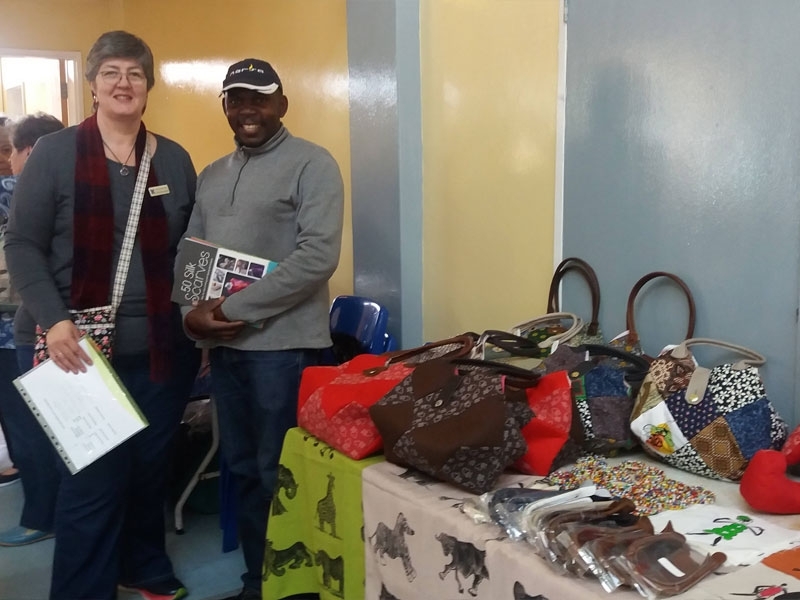 At the Quarterly meetings: There is time to shop, chat with like minded people, browse at the library, watch demo’s or take part in mini-workshops, enter a challenge or a competition, meet the teachers, listen to a guest speaker, support community projects and marvel at show and tell. 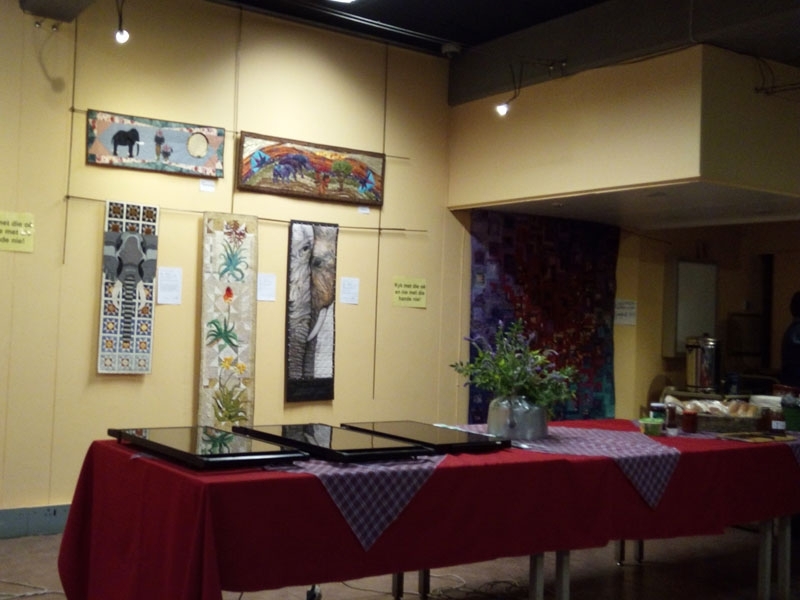 Fynbos Quilt-In: Every second year we host a retreat to expand your quilting horizons with an exhibition, competition, classes and workshops and shopping and the opportunity to spend time away with friends.